Seima holds a Bachelors (Electronics and Communication) degree from Sri Krishna College of Engineering and Technology, Anna University, India. Since then, she took key engineering roles on automotive software development and embedded system development. Her areas of expertise include Internet of Things (IoT), Real time embedded application development and Robotics. Her deep knowledge in the real time systems is now put into the development of Singapore’s Future Smart Grid technology. She is currently working on prototyping the Singapore’s Smart Metering system with the power of IoT and Blockchain technologies. 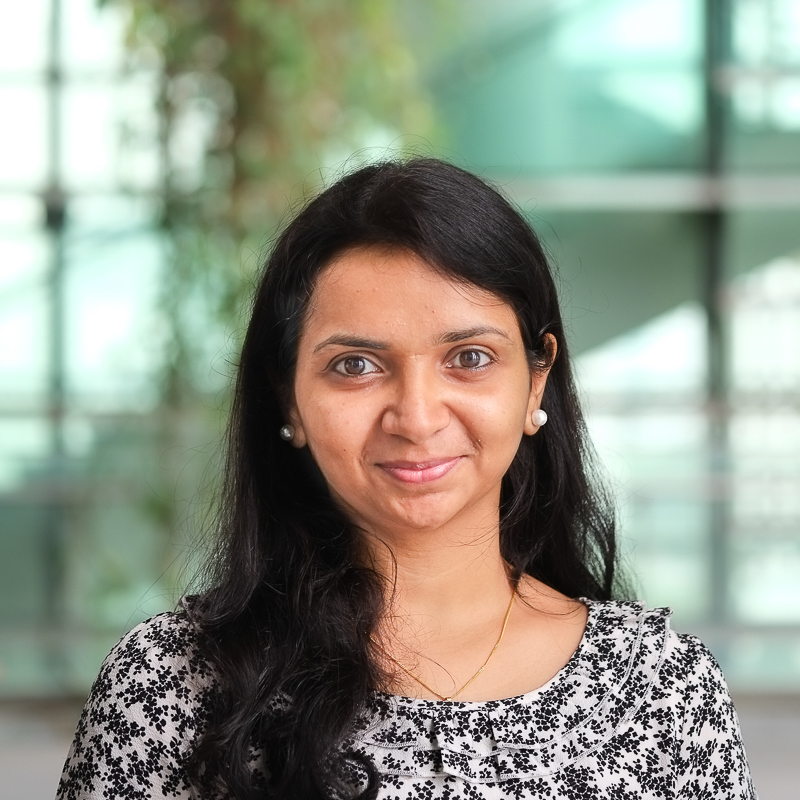 Previously she was an embedded software engineer at Robert Bosch, India, working on exhaust control technology for limiting NOx from exhaust gas of the vehicles.